First fill a 650 ml glass with crushed ice until it is overflowing. Pour in Drambuie and rye whiskey. Stir gently, as to not bruise the ice. Keep stirring until a thick frost develops on the side of the glass. Garnish with a lemon twist. Serve. 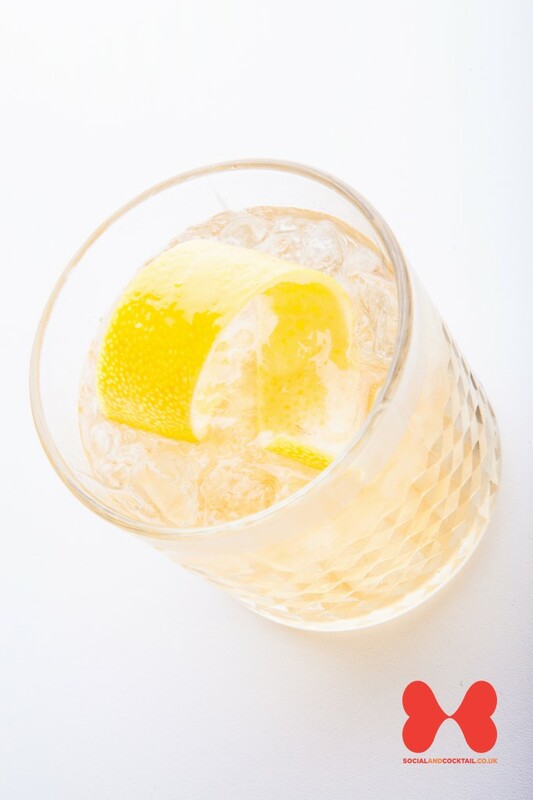 This is basically a classic Rusty Nail cocktail, with the addition of rye whiskey over Scotch whiskey. Equally as delicious as the original and we love the random name! Both Donald and his son Kiefer starred in the 1997 movie "A Time to Kill".